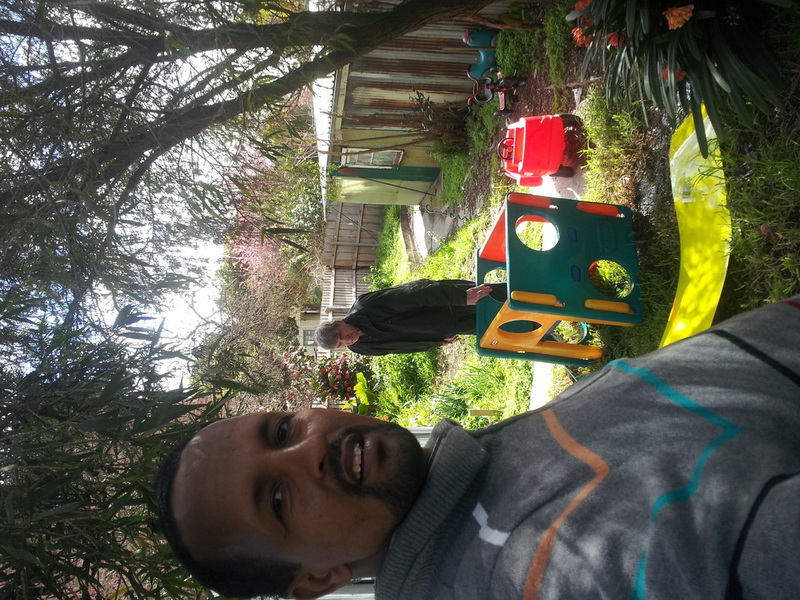 Carlton Men shed - Carlton Housing Estates Residents Services, CHERS. Notice to all Residents of the Carlton Housing Estates. 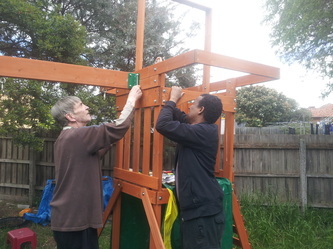 Carlton Men’s Shed is now open for all it’s a place provided to the residents of Carlton by the Office of Housing, (DHHS). 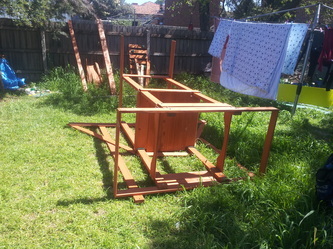 All those who comply the ideals of the Men’s shed movement are very welcome. 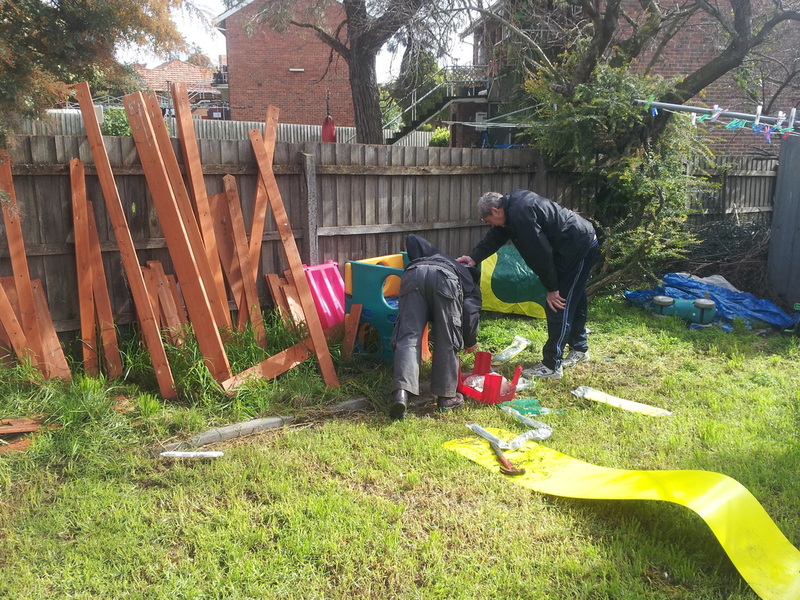 CHERS Committee is committed to re engage the community the men in the Estate and the surrounding areas that the shed is available for their use. We are asking what they like to get from the shed both for them and for their wider community. 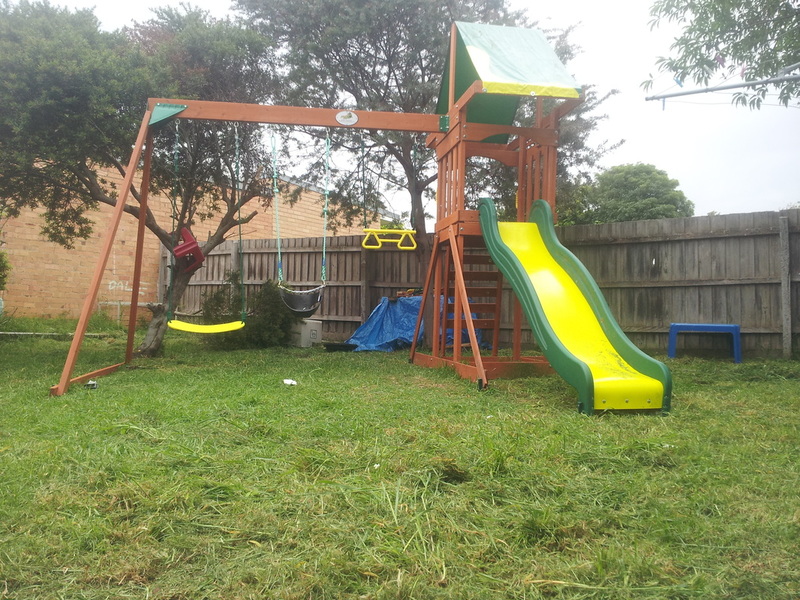 To have a planned activity for the next 6 months or so. We aim to engage the men in the estate and the surrounding areas to deal local issues like encourage men to engage more the young boys. We have approached the Church of All nations the Local Mosques such as the North Carlton and North Melbourne Mosques; we aim to contact others for help too not only material. We also will make contact with Carlton Rotary Club which we know some of the members. YMCA and the Carlton Baths the Cheese Club in Fitzroy North, which a member of it has joined the shed. 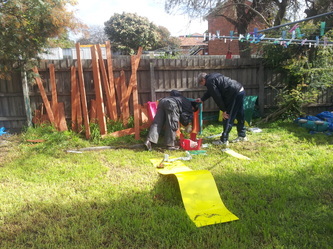 Melbourne Mens shed which we have dealt previously. 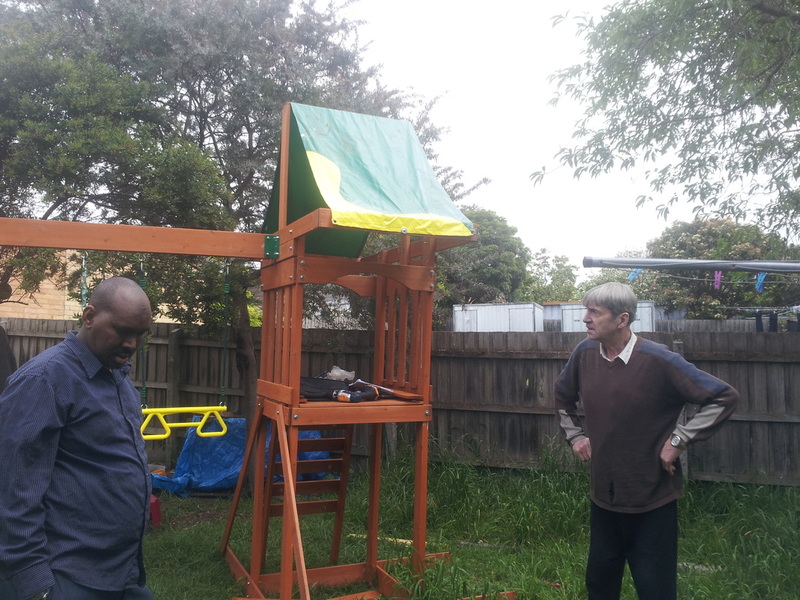 Victoria and Australia Men’s sheds Association. •CHERS Your Public housing residents association. 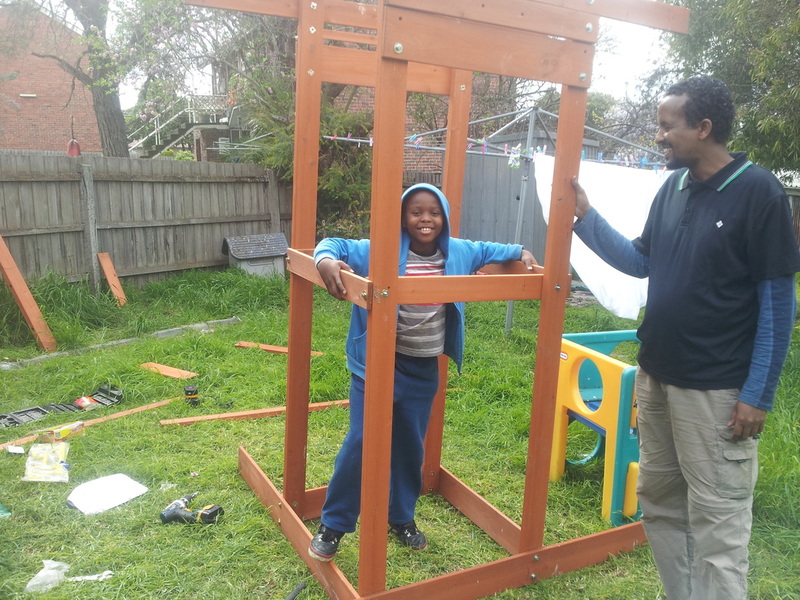 Manages the Carlton Men’s Shed, housed in the workshop in the ground floor of 510 Lygon st.
We are pleased to announce that this resource is here now for you to utilize. 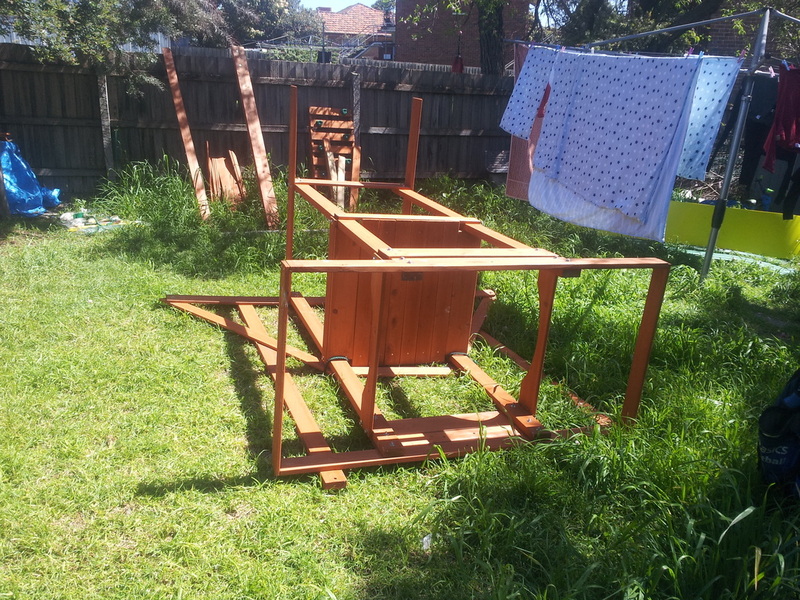 • In July we overcame a saga that has overshadowed the Carlton Men's Shed since its inception, in 2011. It is no longer a closed-shop that it was and is now free to be utilised by the community. •Men both from within the Estate and outside are welcome to use for, socializing and help the community if they want. 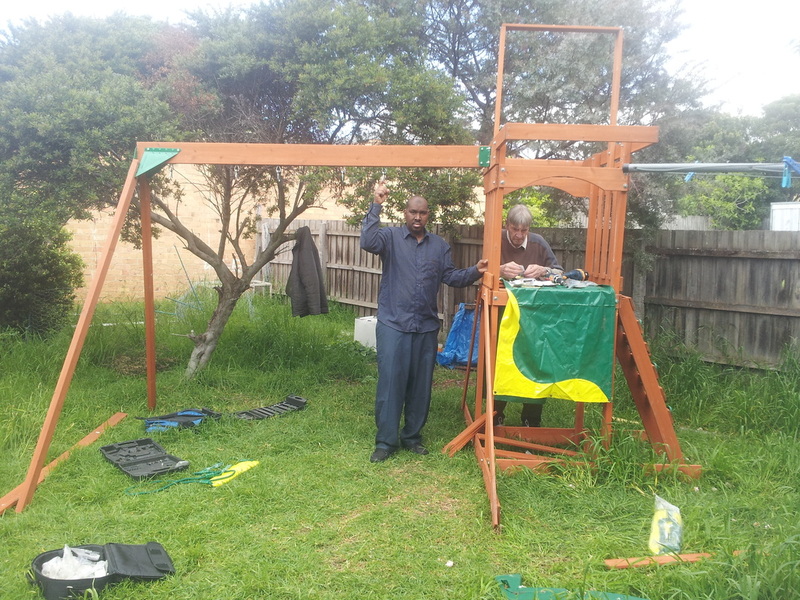 If you have any ideas or projects that you always thought of doing and did not have the tools or the place, here is the Carlton Men’s shed for you. Ground floor 510 Lygon st Building in Carlton. There has being a daily usage of around 5 men and at least 80 recorded visits in total by men from the estate and the surrounding. RMIT Students on the Carlton Men's shed. 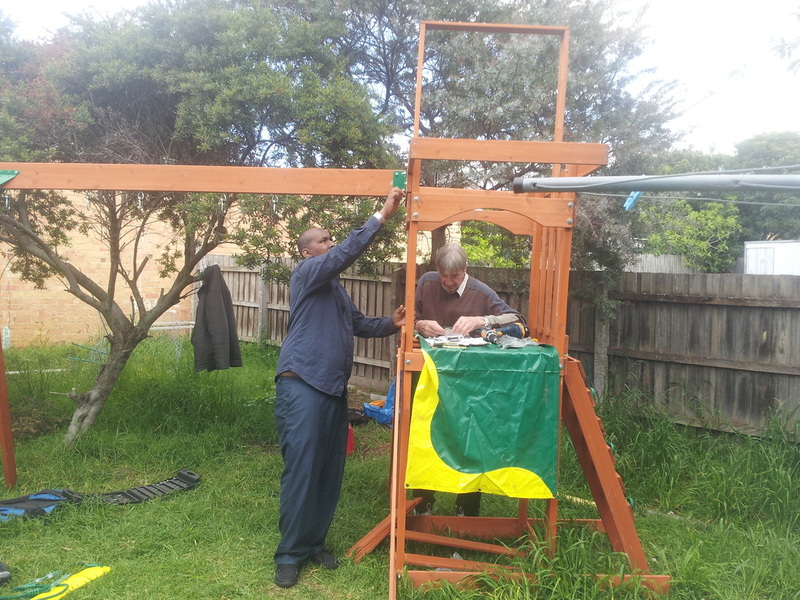 Documentary on Carlton Men's shed. Three first-year Media students from RMIT University, contacted me via email two months ago. 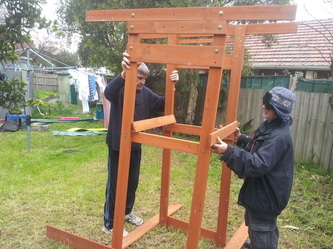 They wore looking for to do some research on Men’s Shed for a group assignment, which required them to produce a factual television program based on the theme of “Hidden”. 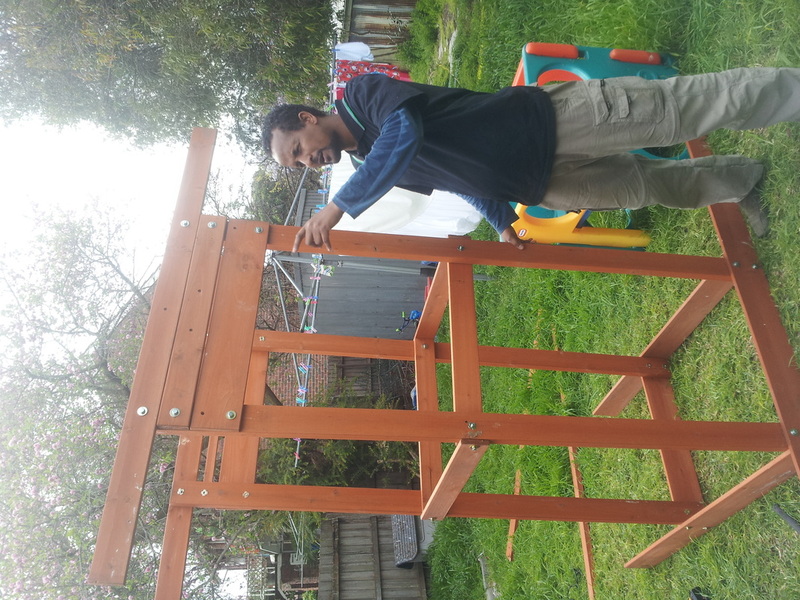 They asked our permisio, to film on location at the Carlton Men's Shed and interview me and some of the other men envolved, about the positive impact of Men’s Shed on their lives and its contribution to mens’ health, and facts and figures regarding mens’ health. I said yes to them, the outcome is this documentray which I am really impressed with. The RMIT shirt I was wearing was simply by accident did not think I'll be interviewed by punch of RMIT students. 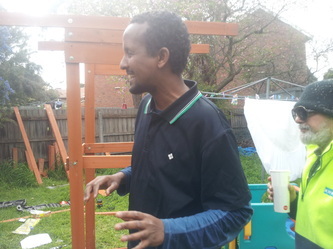 And yes I am an UG student of RMIT. Tiffany Tan, Tiffany Wong and Alex Zemtsov. help a family with disabled children. 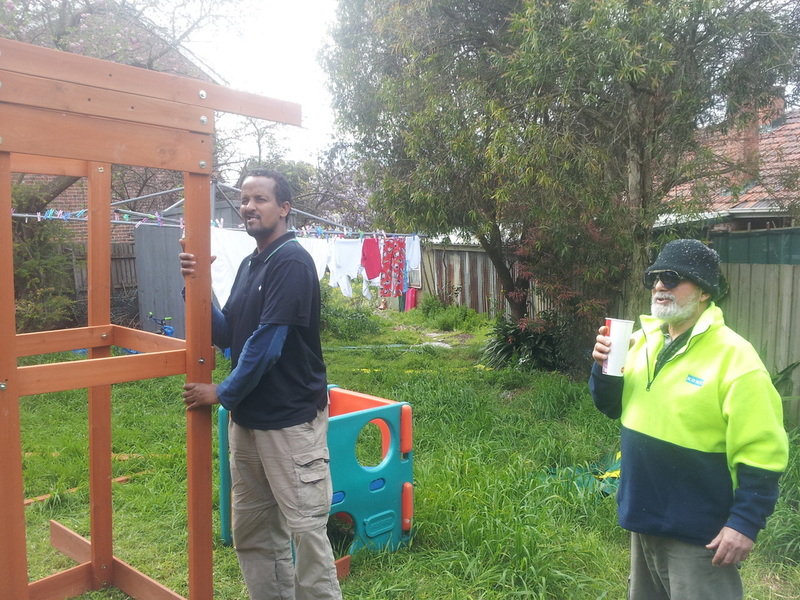 In the last few weeks Carlton Men's shed has been working with the Charity, Noh's arche to help a family in Preston, to setup Children's Swing. 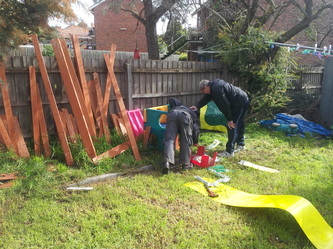 Thanks to those who participated, some are in these photos others are not who helped too like Ian Cunliffe. 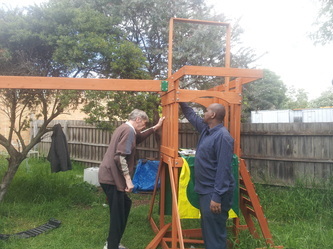 The Australian Government is Proud to Support The Carlton Men's Shed. The Carlton Mens shed is at its own shed at 510 Lygon st Carlton its part of the a Number of Facilities managed by CHERS on behalf of DHS Office of Housing. Its open to all men not only from those from the Housing estate. If you want more or like to involve Please fill this form. This is State government grant that is focussed on men's health and how men can address their own issues. A number of organisations are involved in this project. 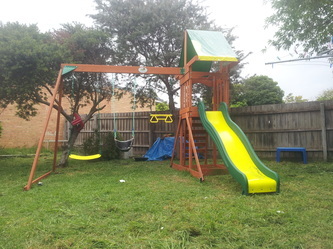 The application for funding was lodged by CHERS, with the project to be auspiced by NYCH, and the support of the Office of Housing's Public Tenants Employment Program (PTEP). 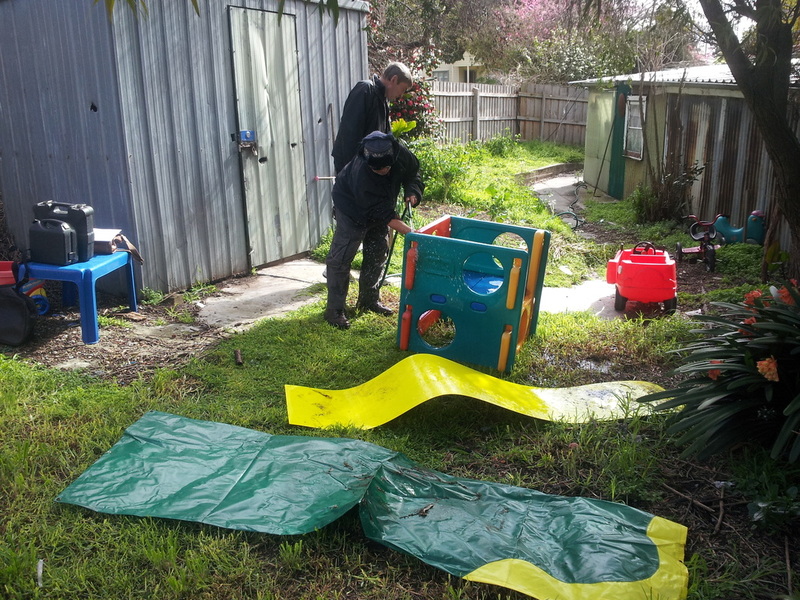 And now the Opportunity For Carlton project (OFC) is funding a co-ordinator position for six Months. News:The Carlton Mens Shed has finally kick off in the year 2011, and we well coming 2012. 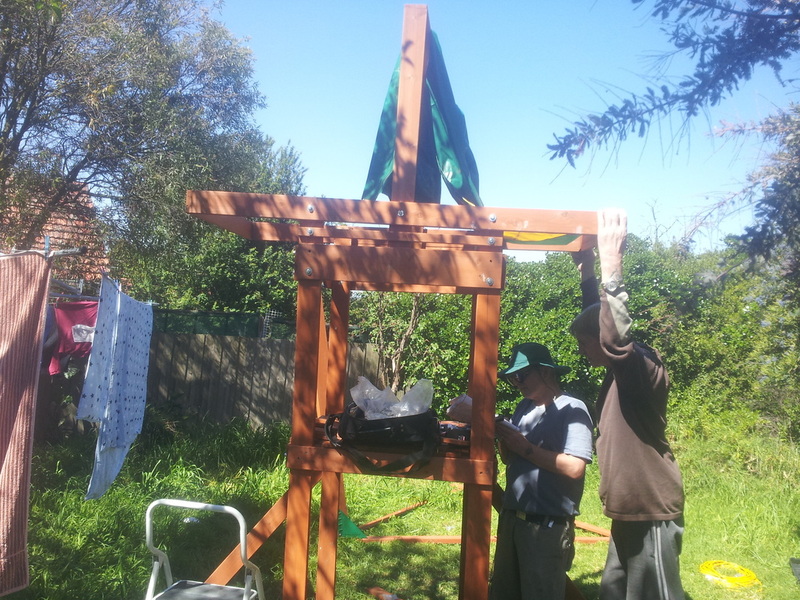 Initially the Mens Shed will be open for 1 day per week (Thursdays).- days to increase as funding becomes available. flyers will be displayed around the Estate to inform. 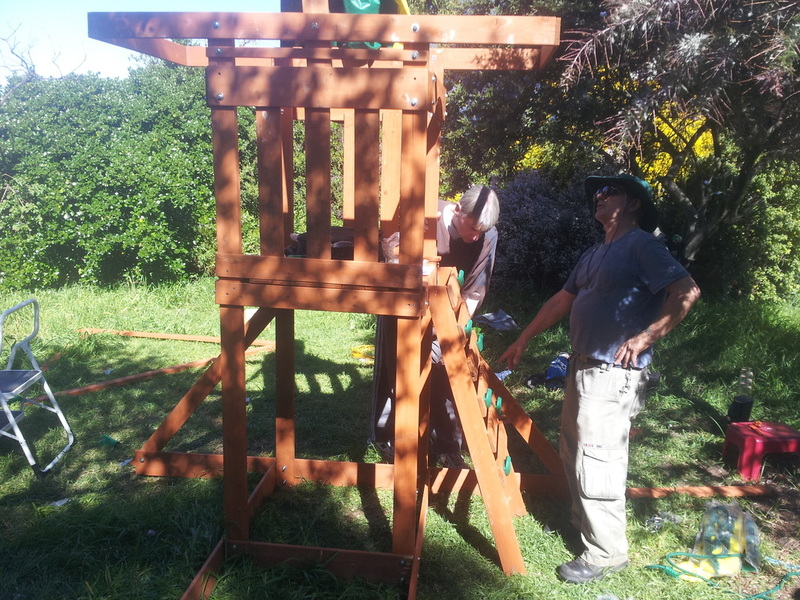 It is a great place to pop in during the day and chat with other like minded men or learn from other members that skill you always needed and did not get a chance who to ask. "The Game is a love story". But it is not your normal love story...it is gritty, masculine, raw, bold and honest.Drawline productions would like to offer your particular Men's Shed group an opportunity to be positively involved in this year's production.Due to the strong link we see between the efforts of Men's Shed and the themes of the show, we'd love you to be a part. 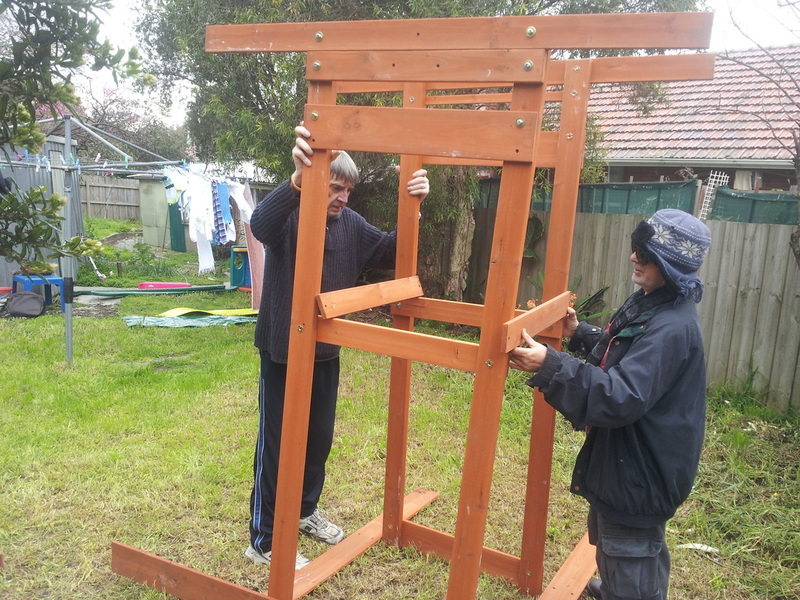 We would love to offer you a fundraising opportunity with the show to benefit your particular Men's Shed and ultimately get what we believe is an important show, aired to people who need/understand the plight. We would love to offer an exclusive night to you which we would happily offer directly to you at a discounted rate of $18 per ticket (preview rate) for which you could onsell for a price you feel fit (Normal tickets prices sit @ $25.00 Adult). 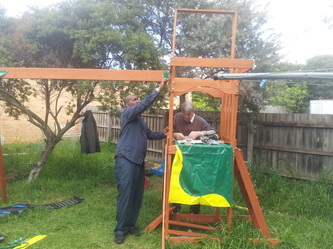 The profits of course going to your wonderful Mens shed organisation work.The workshed/theatre seats a total of 36 people and we would be happy to offer up the night of Thursday, 29th September as a specific night, but would be happy to work with you to organise a suitable night for the organisation. You can have as many, or as little attendees as you can muster for the get together. The Game is a love story. 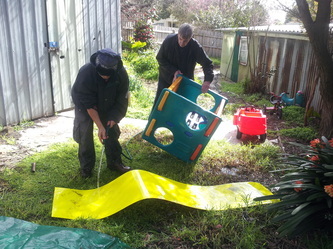 After a big night out, John wakes up in the shed with his late grandfather Max and his unborn son. John is excited to see Max, his favourite grandad. Max wants to give John the greatest gift he can – fatherhood. So what’s the problem? John’s dead; but it’s not too late, he can make a decision – live or die. John’s not sure if he wants to be a dad, he’d rather hang out with Max, like when he was young. Max wants John to be the man Max knows he can be and return to his life. Boy just wants a father who will love him and teach him how to be a good man. Will John choose to live? Thanks for your time, i look forward to hearing your thoughts.Please check out www.drawlineproductions.com for more on the show and the theatre company. Carlton Men's shed is Coming soon. Stay turned please, and if you have any suggestions and would like to involve please fill the form below and we will contact you. 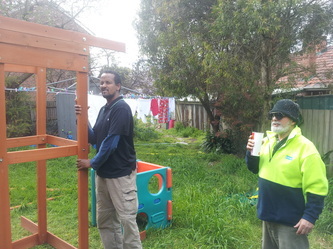 Mens shed is another project for the Carlton men to give Men a safe place to interact share views,skills and get advice and help on any issue that concerns them. 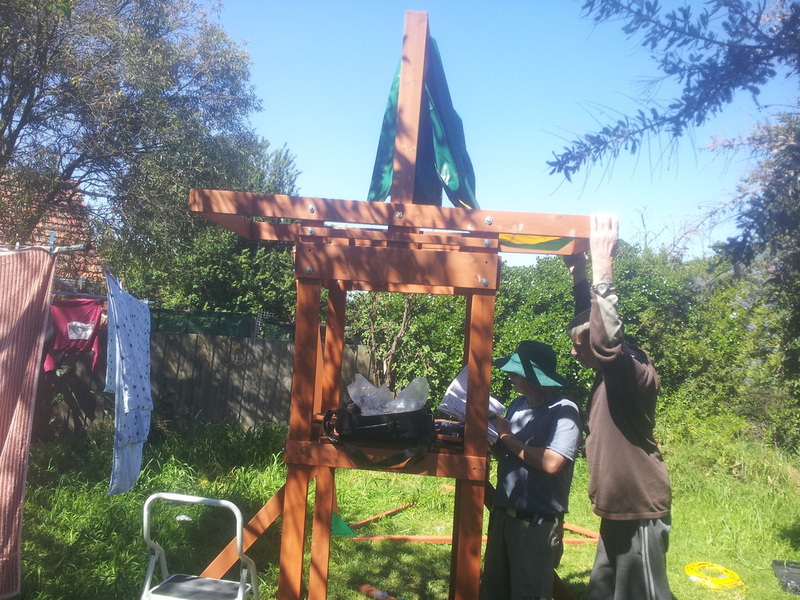 We visited the Yarra Menshed lunch last week (29th of June 2011) I most say it was quite impresive although we heard it took a long time to reach where it is now. We are hoping it will not take anything like the time it took them, and we can also do better, watch out for it coming soon near you!!. Those who are interested to envolve in any way they like can fill the form bellow, and we make sure you are informed. 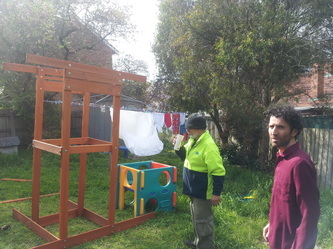 The Carlton Mens Shed (CMS) will be based under 510 Lygon st Carlton next to the CHERS Community Space and the new Estatecomputers centre which is part of the COOL project. 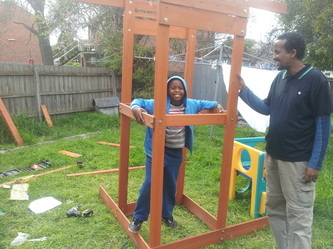 Carlton Men's shed in the City of Melbourne.